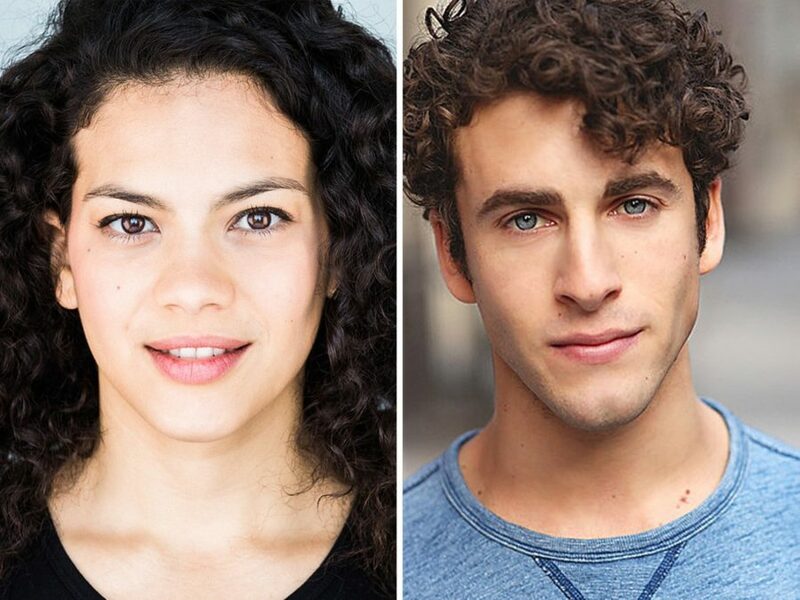 Skyler Volpe, Danny Kornfeld and Kaleb Wells will lead the 20th anniversary touring production of Jonathan Larson's Rent. The three take on the roles of Mimi Marquez, Mark Cohen and Roger Davis, respectively. The RENT tour will launch on September 12 in Bloomington, Indiana, before continuing to additional cities across the country. In addition to Volpe, Kornfeld and Wells, the cast of RENT will include Aaron Harrington as Tom Collins, David Merino as Angel Dumott Schunard, Katie LaMark as Maureen Johnson, Jasmine Easler as Joanne Jefferson and Christian Thompson as Benny Coffin III. The tour will also feature Bryson Bruce, John Devereaux, Tim Ehrlich, Sammy Ferber, Paola Hernandez, Alia Hodge, Natalie Lipin, Jordan Long, Michael McClure, Timothy McNeill, Futaba Shioda and Alexis Louise Young. Based on original direction by Michael Greif, Evan Ensign will re-stage the 20th anniversary tour. Original Broadway creatives Marlies Yearby (choreography), Angela Wendt (costume design) and Tim Weil (music supervision) will be joined by Jonathan Spencer (lighting design), Keith Caggiano (sound design), MiRi Park (associate choreographer) and Matthew E. Maraffi (adapting original scenic design by Paul Clay). Jonathan Larson’s RENT continues to speak loudly and defiantly to audiences across generations and all over the world. A re-imagining of Puccini's La Bohème, RENT follows an unforgettable year in the lives of seven artists struggling to follow their dreams without selling out. With its inspiring message of joy and hope in the face of fear, this timeless celebration of friendship and creativity reminds us to measure our lives with the only thing that truly matters—love.